Influence of teachers on their students cannot be denied. 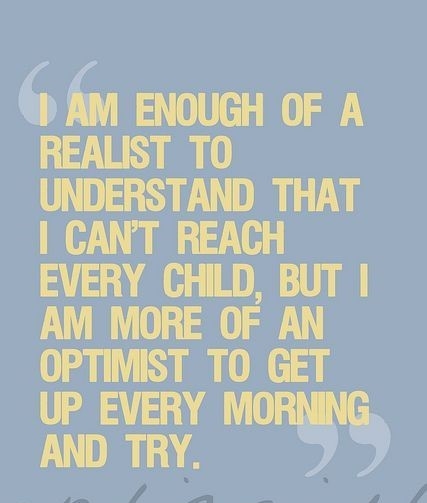 A capable teacher can build a great generation. So, teachers are the real life changers. A teacher can teach you much more than just knowledge, but also how to be great person with good characters. Here are some of the best inspirational teacher quotes dedicated to all the great and hardworking teachers around the globe. Your students lead the world. Those who teach from the heart, are the best teachers. You've the power to change everything. Yes!! you are the real teacher. Definition of a good teacher! Teacher is the best guide. True!! Every kid needs a good teacher. You are the true example of courage. You've got a big heart. Teachers make you love learning. 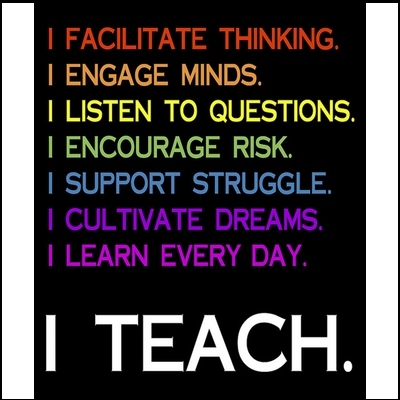 The purpose of every teacher! One day with a great teacher is enough to learn. A teacher is always right. No technology can replace the power of a teacher. Who are the ideal teachers? Influence of a good teacher has no limit. 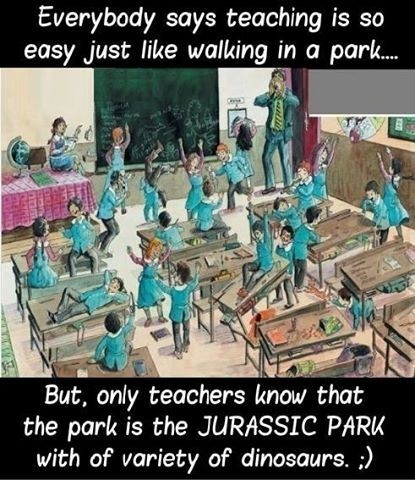 Teachers keep trying and barely get tired. The best teachers are the best guides. 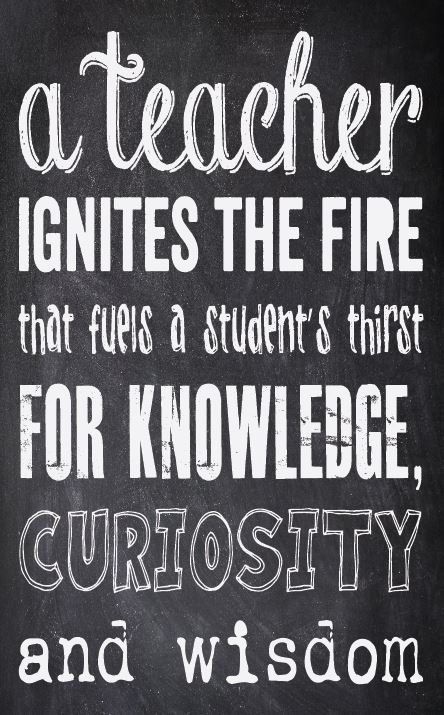 A good teacher creates the thirst of knowledge in students. Teaching is a divine profession. 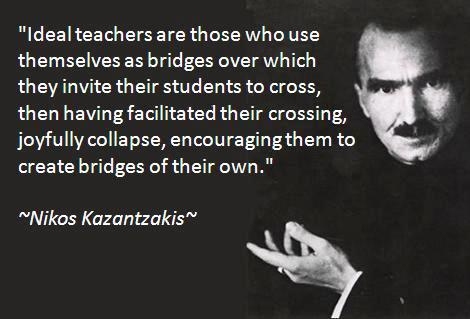 Great teachers not only believe in their pupils but also polish their strengths. That's another side of teaching!